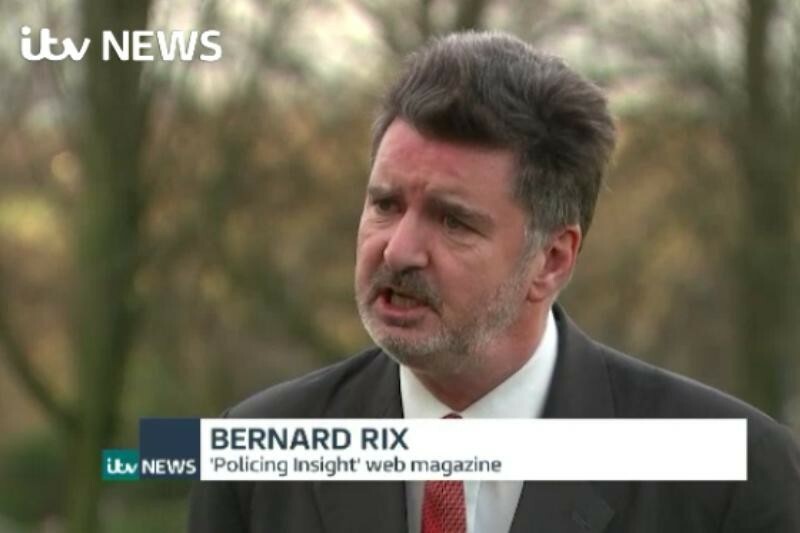 Opinion: As the Police Foundation's latest research once again shines a light on policing's lacklustre response to fraud investigations, Policing Insight's Bernard Rix says sky-high statistics appear to have left the service too stunned to respond. 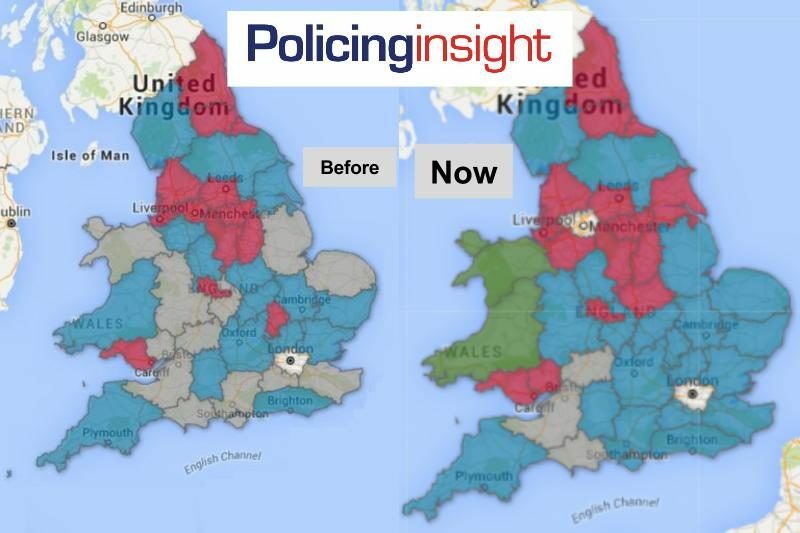 Is the policing response to fraud the proverbial 'frog in boiling water'? POLICE ICT USER SURVEY: Two weeks left to go for UK police officers and staff to share their views and experiences of ICT provision in their force by taking part in the National Police ICT User Survey - a huge opportunity to help police decision makers and the supplier community improve the provision of ICT. 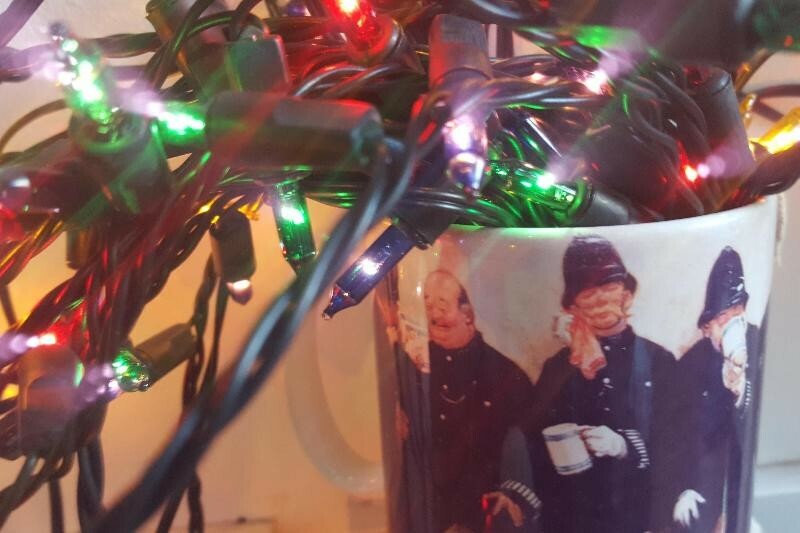 PRIZE DRAW: Are you employed by a UK police force? 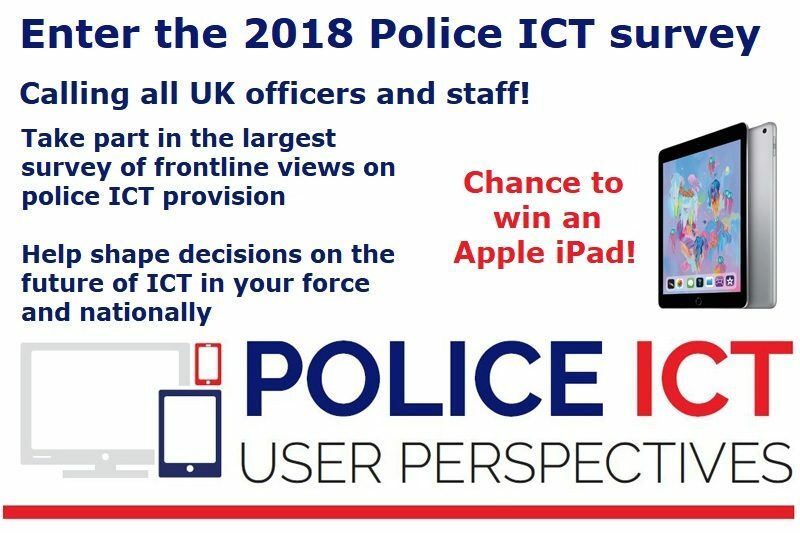 We would like to invite officers and staff to take part in CoPaCC's second annual Police ICT User Survey 2018. Get your views heard by those managing, delivering and planning the information and communications technology (ICT) critical to your role. Take part to help improve your ICT provision and for the chance to win the latest Apple iPad! INSIGHT: The first annual Police Governance Summit will take place on 6th-7th June in Northamptonshire. 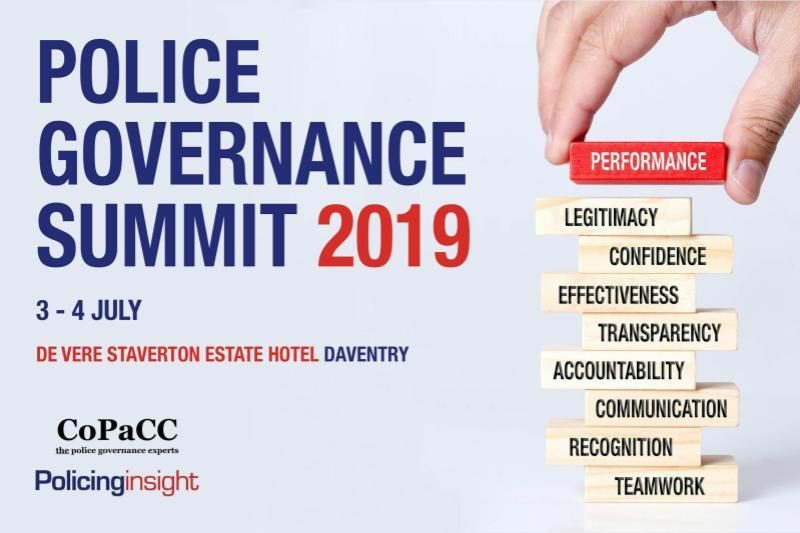 Bernard Rix, Chief Executive of Summit organisers CoPaCC, identifies a number of highlights from the programme, and identifies three reasons why the Summit will help key stakeholders prepare for new policing challenges that lie ahead. Fast Forward two years… Who will win May 2020’s PCC elections? ANALYSIS: Two years from today, PCCs will be learning whether they've been re-elected or not. The next PCC elections are due to take place on Thursday, 7th May 2020, with counts taking place the following day. 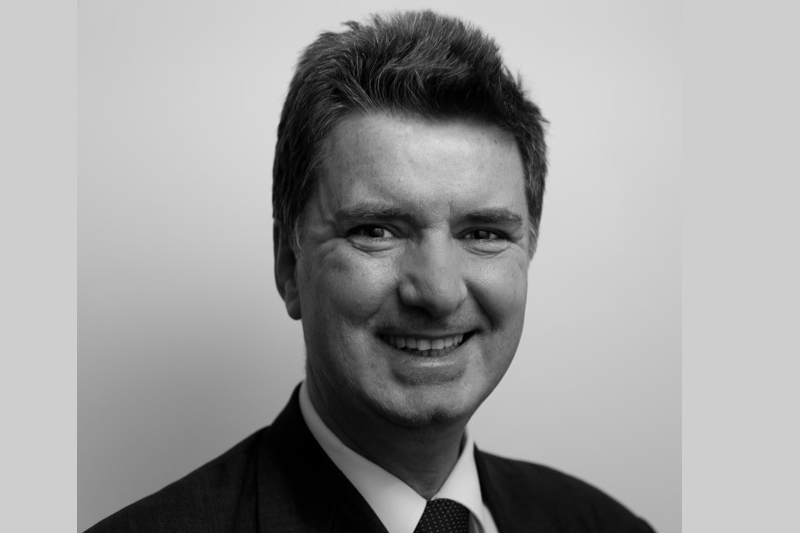 Bernard Rix, CoPaCC Chief Executive, takes a look at which forces appear susceptible to a change at the top. ANALYSIS: The latest CoPaCC thematic report 'Police ICT: User perspectives' was published recently. The report provides a unique insight into the views of the frontline on the provision of ICT in their force, based on CoPaCC's national survey. Bernard Rix, CoPaCC Chief Executive, takes a look at user responses to Question 11 (of eleven). ANALYSIS: The latest CoPaCC thematic report 'Police ICT: User perspectives' was published recently. The report provides a unique insight into the views of the frontline on the provision of ICT in their force, based on CoPaCC's national survey. Bernard Rix, CoPaCC Chief Executive, takes a look at user responses to Question 10 (of eleven). 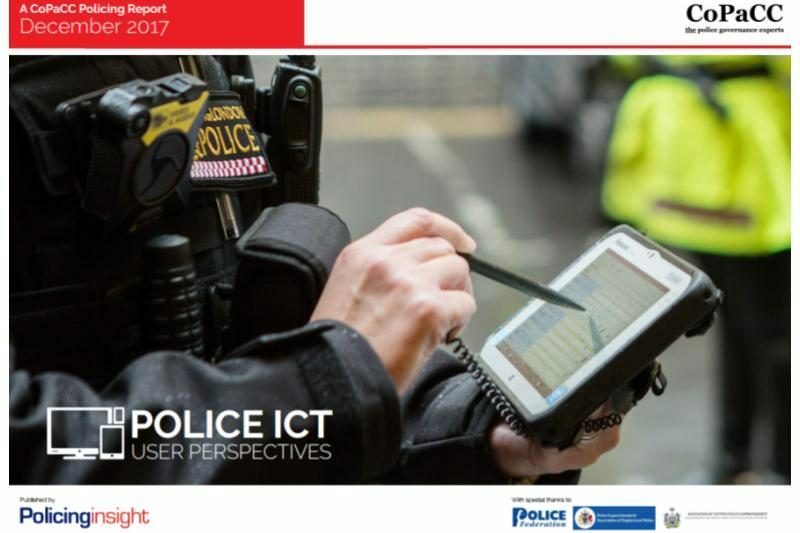 ANALYSIS: The latest CoPaCC thematic report 'Police ICT: User perspectives' was published recently. The report provides a unique insight into the views of the frontline on the provision of ICT in their force, based on CoPaCC's national survey. Bernard Rix, CoPaCC Chief Executive, takes a look at user responses to Question 9 (of eleven). 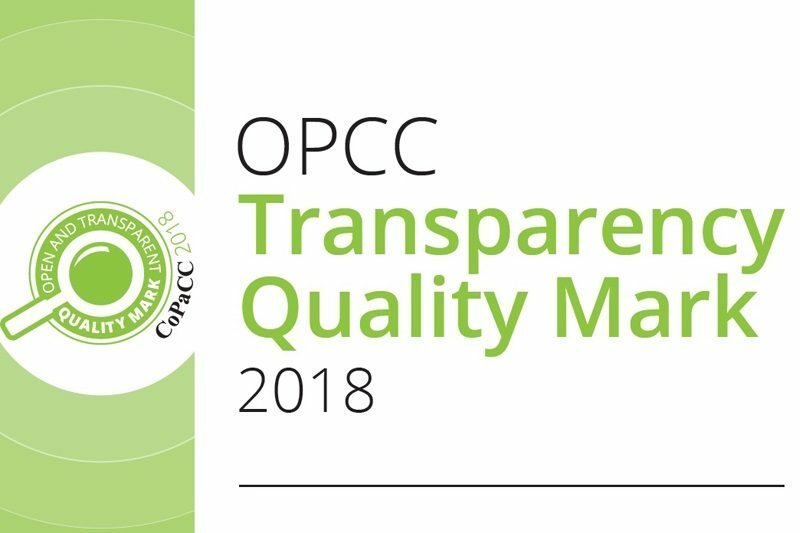 NEW REPORT: The latest CoPaCC thematic report, 'PCCs and Statutory Transparency,' is published today. 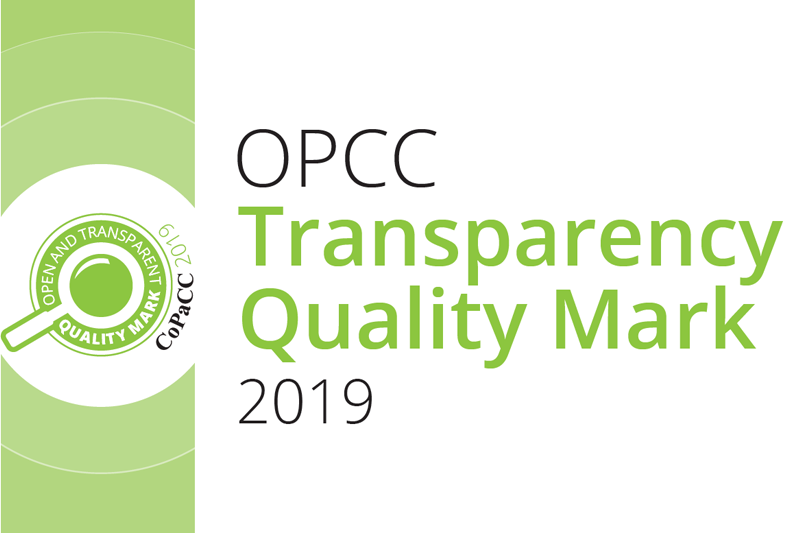 CoPaCC has undertaken a review of PCCs and transparency in every year since 2012, when Police and Crime Commissioners were first elected. Bernard Rix, CoPaCC Chief Executive and Policing Insight's Publisher, introduces the latest review and outlines what additional related work is planned for next year.